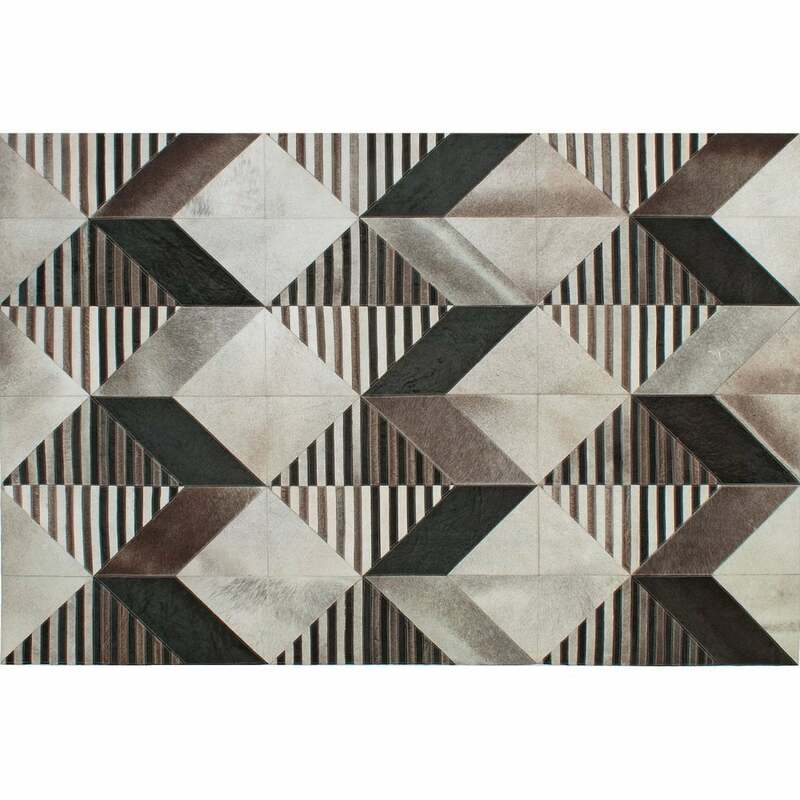 The Newville Rug by Serge Lesage features a 3D effect print that combines 1970’s style with Skandi minimalism. The trompe-l’oeil effect creates depth and texture and further enhances the elegant materials. Hand-sewn from the finest leather, the Newville Rug has a tile-like design that feels soft to the touch. Panels of coffee hues and textured black stripes create a luxe look that exudes fashion and sophistication. Pair with mid-century modern pieces for an eclectic style or with minimalistic furniture and pale wood to create Skandi elegance. Bespoke sizes are available on request. Make an enquiry for more information.